This is the first thorough treatment of this family for a long time. 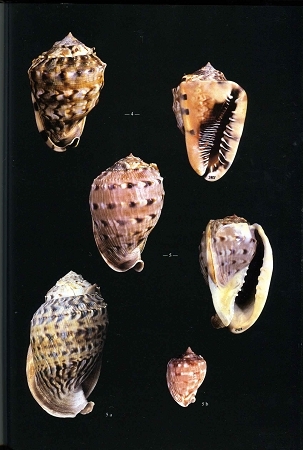 The book has 24 color plates that illustrate the 80 species of the Cassidae that are discussed in the text. 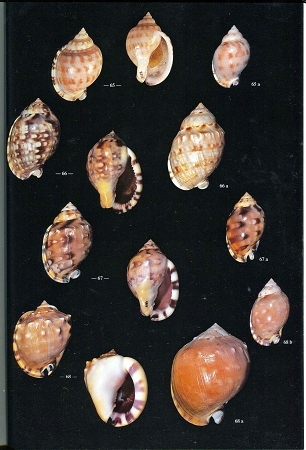 There are also 17 species of Oocorythinae that are shown in line drawings. 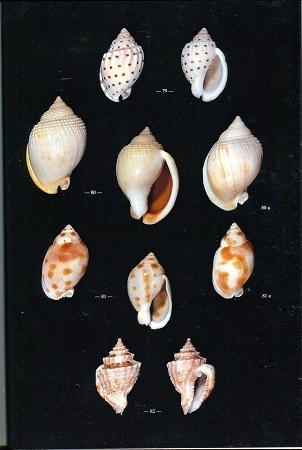 There are also many figures reproduced from antiquarian books concerning the shells under discussion in that part of the text. 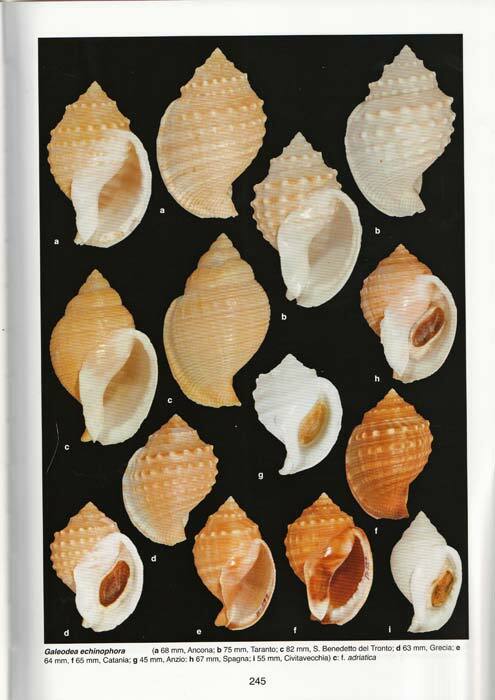 It is a well done monograph on a very popular family.